Mc2academy is a leading CSIR NET exam, NEET UG Exam, AIIMS exam, MHCET exam, IIT JAM exam, AFMC exam and GATE / SET Coaching center in Pune. 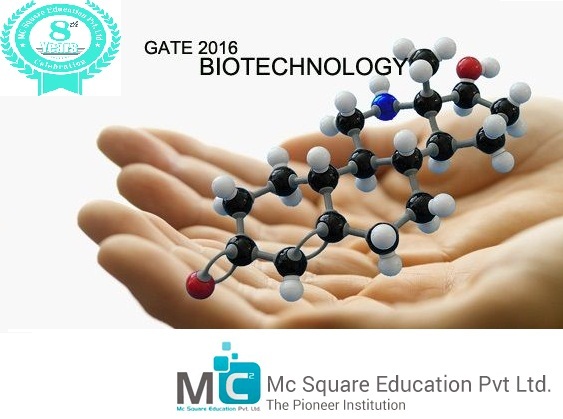 For best career choose Mc2academy as your coaching expert in GATE, MH-CET, CSIR NET examinations. Mc2academy has branches in top cities of Maharashtra. Mc2academy has helped many students with their unique training and guidance in achieving top ranks in engineering and Medical examinations. Students in Mc2academy are very comfortable with the online updates and notifications on their website. Whenever there will be any update in syllabus, schedules and coaching centers, it will be uploaded on the website at the same time, so that student can get notified about it. Mc2academy initially started coaching for CSIR NET gaining a good reputation it then started coaching for MH CET Exam for engineering and medical, GATE and SET. this is the only institute in Maharashtra India which started coaching for NEET UG in all branches for the first time. Mc2academy has been offering excellent coaching for CSIR NET exam, NEET UG Exam, AIIMS exam, MHCET exam, IIT JAM exam, AFMC exam and GATE / SET and other competitive examinations. the main strength of the organization is the faculty and in particular, the team work by one and all.our main aim is to train the students in the classroom to build the best career. Mc2academy is for the commitment of quality in education as to bring out the best among best.